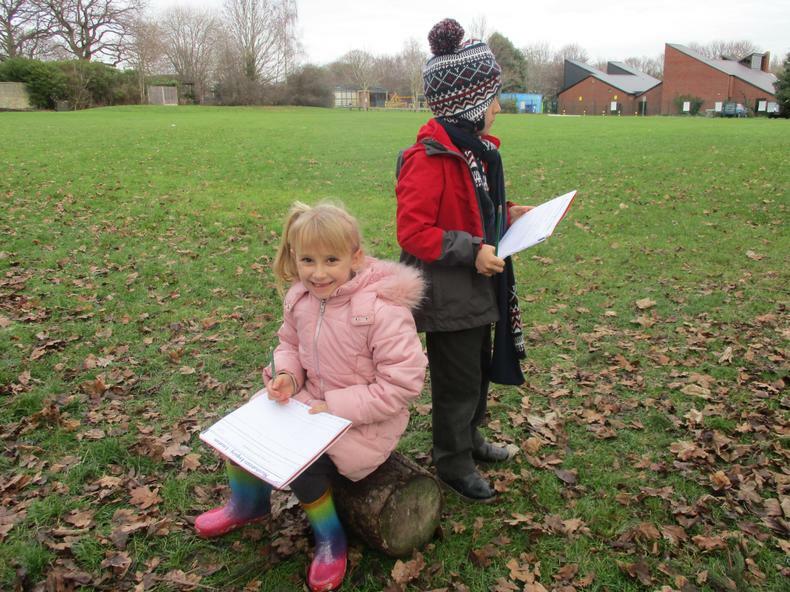 In science today we pulled on our wellies and old shoes and absolutely loved being outside in the fresh air! 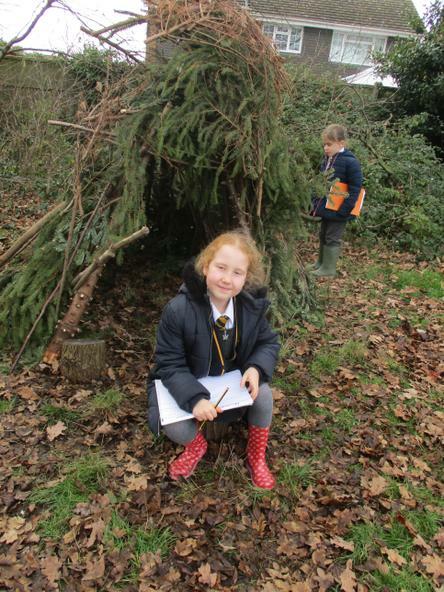 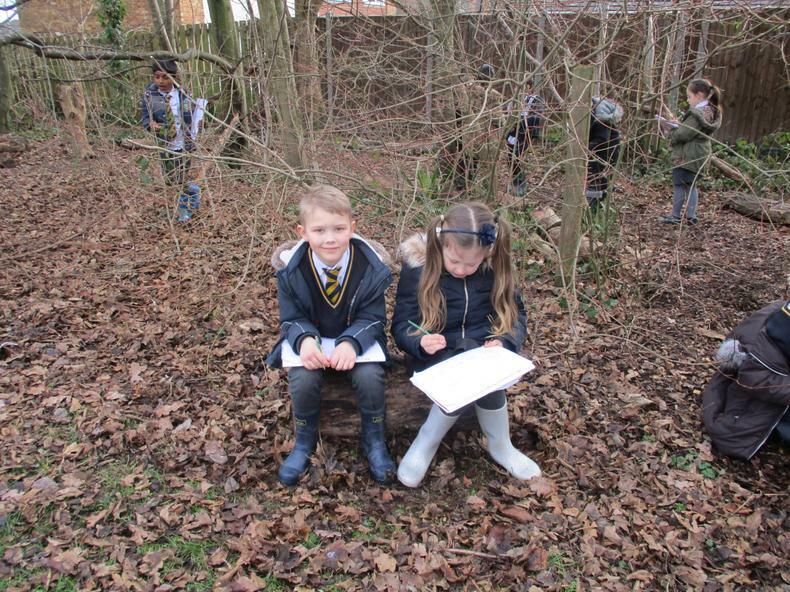 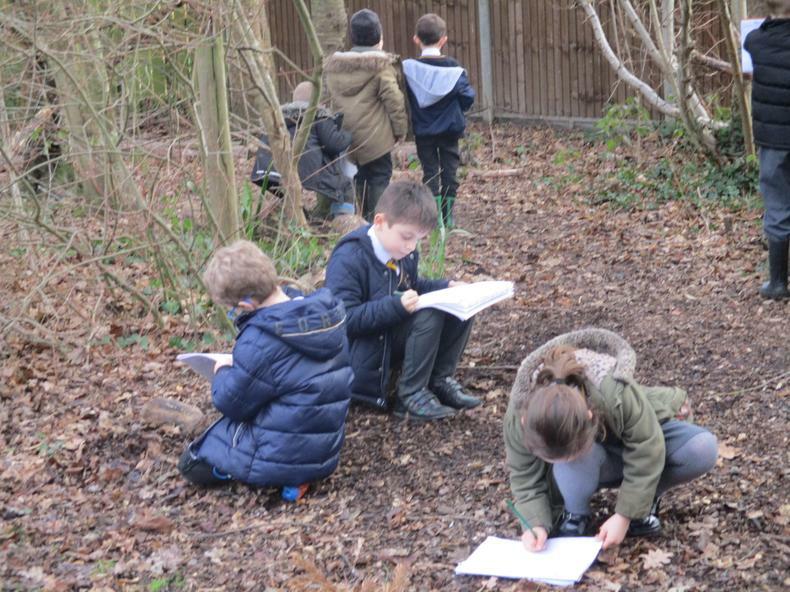 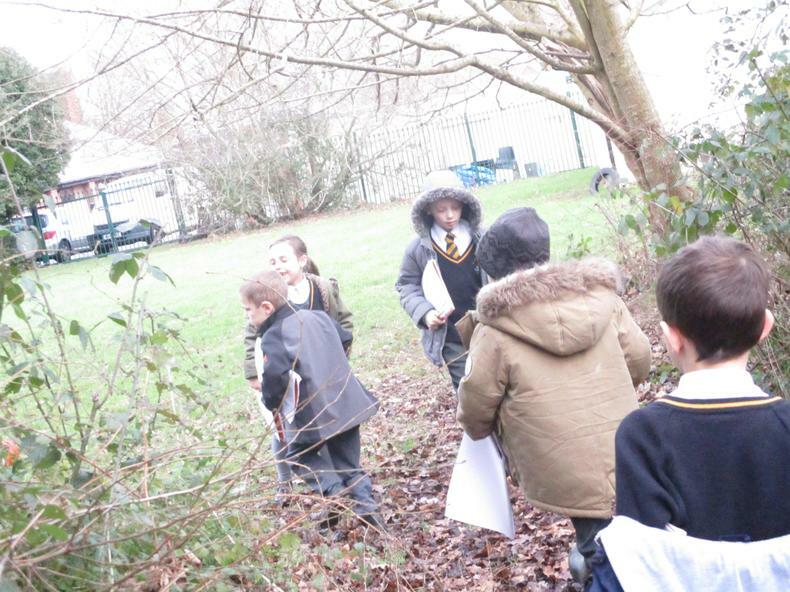 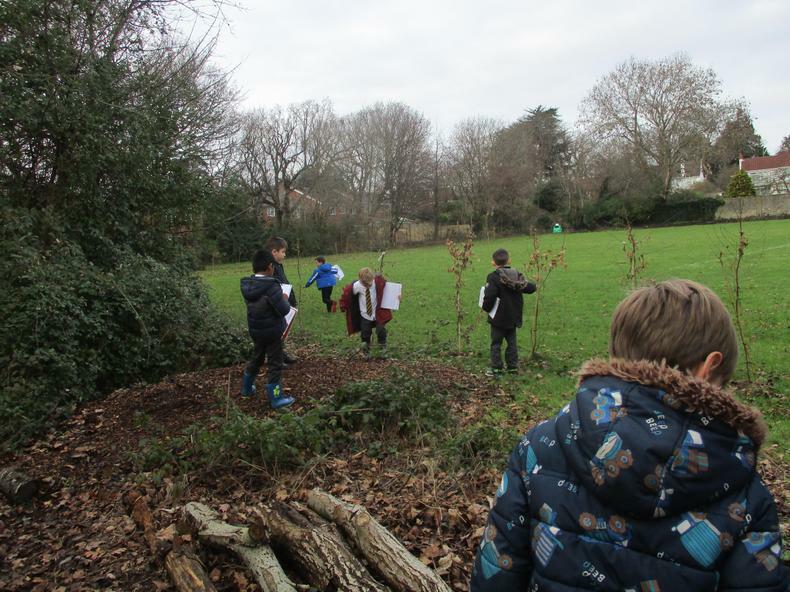 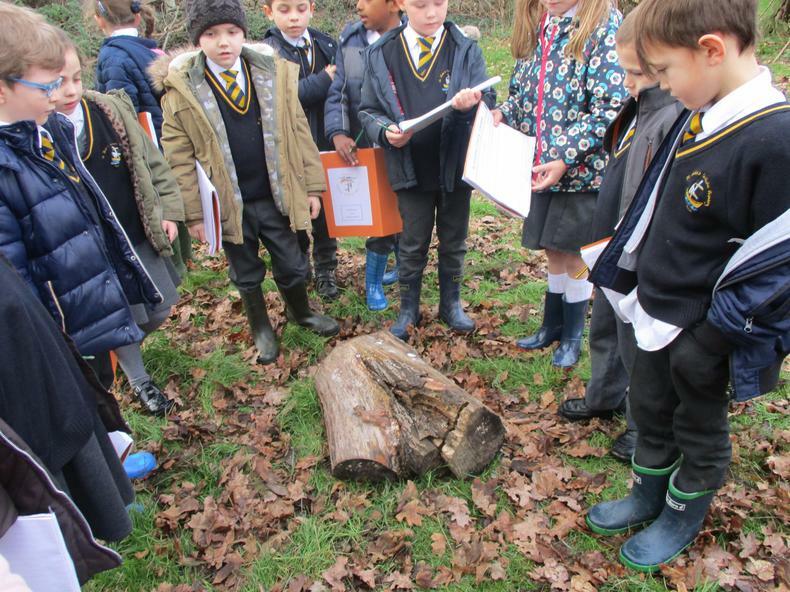 We identified and explored different microhabitats that are within our urban habitat and our small area of woodland. 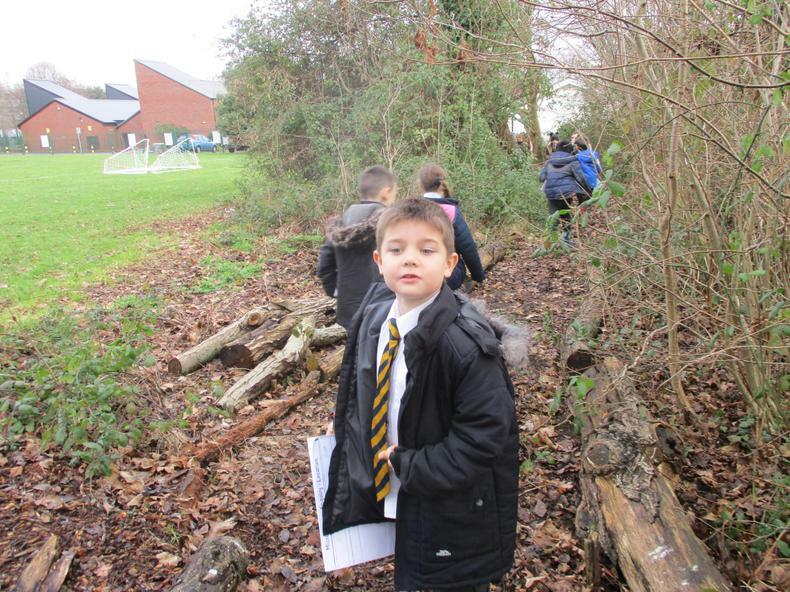 Next week we will be surveying the different types of minibeasts that live in each microhabitat that we found.